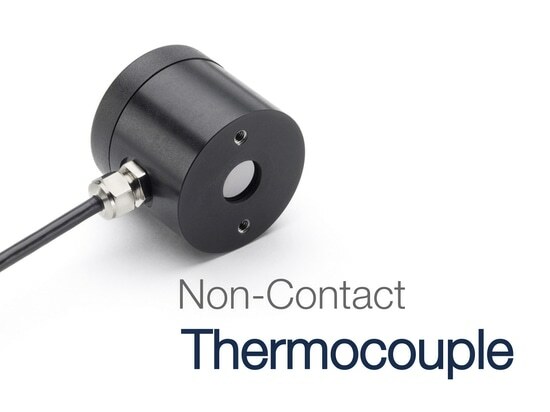 Calex has achieved success in measuring the surface temperature of extruded aluminium profiles using low-cost non-contact pyrometers. 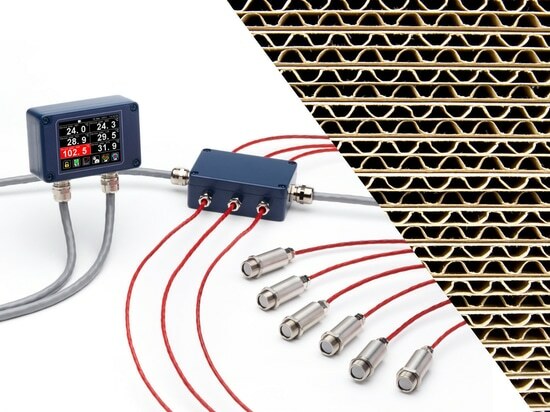 Measurements were taken by a leading manufacturer of extruded profiles at the press exit and after the quench, and good results were obtained with short-wavelength single-wavelength pyrometers, even with significant steam near the quench box. 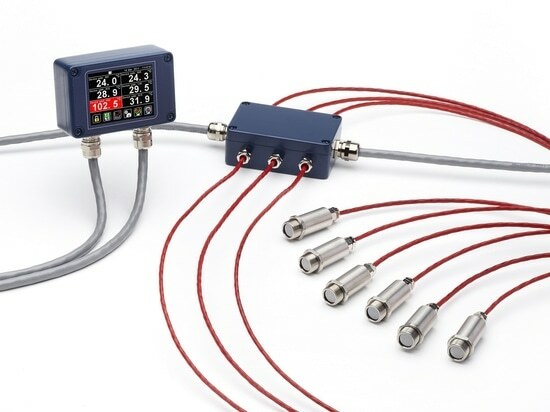 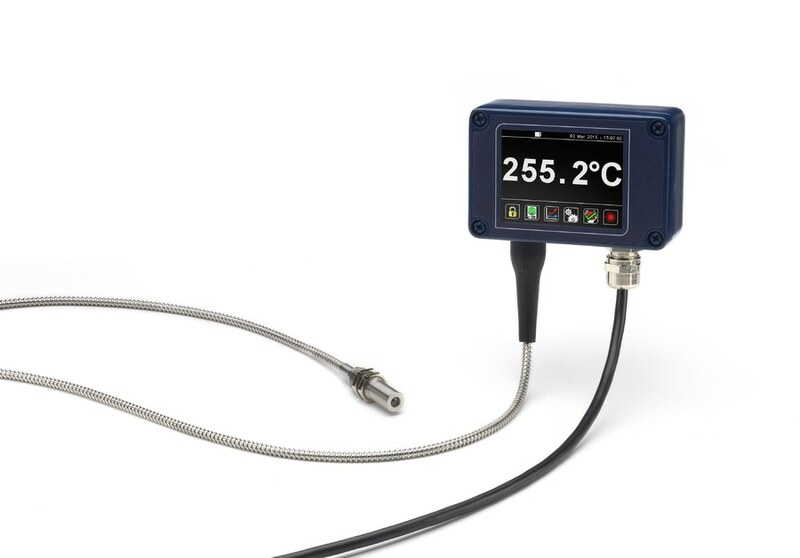 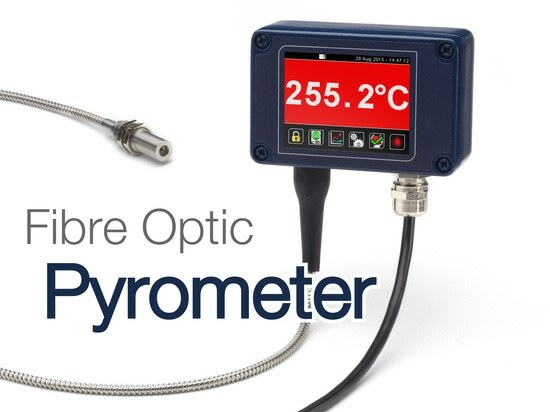 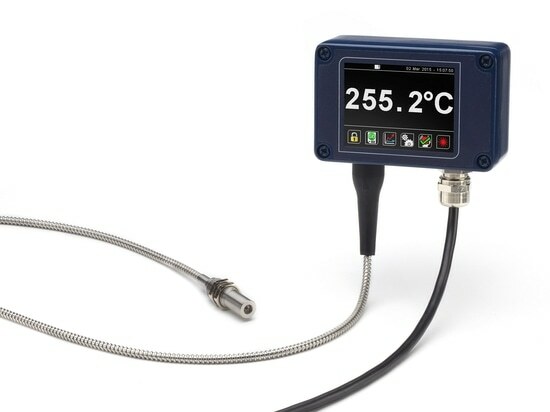 The Calex FibreMini sensor has successfully been used to make surface temperature measurements from aluminium.